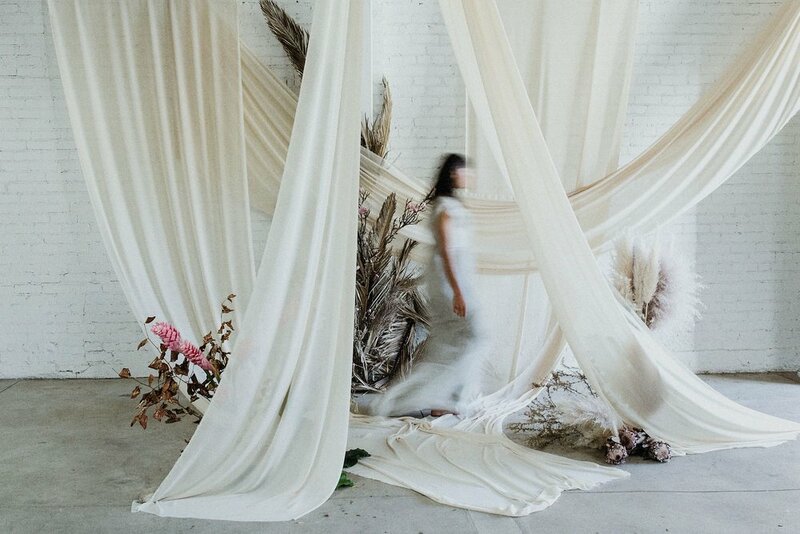 Rawfinery Florals is led by Creative Director and Head Floral Artist and Designer, Lizbeth Molina, who is inspired by the connection she feels with nature, its cycle and harmony. Her desire is to provide her clients with an experience that helps them feel connected to the natural environment of their choice. 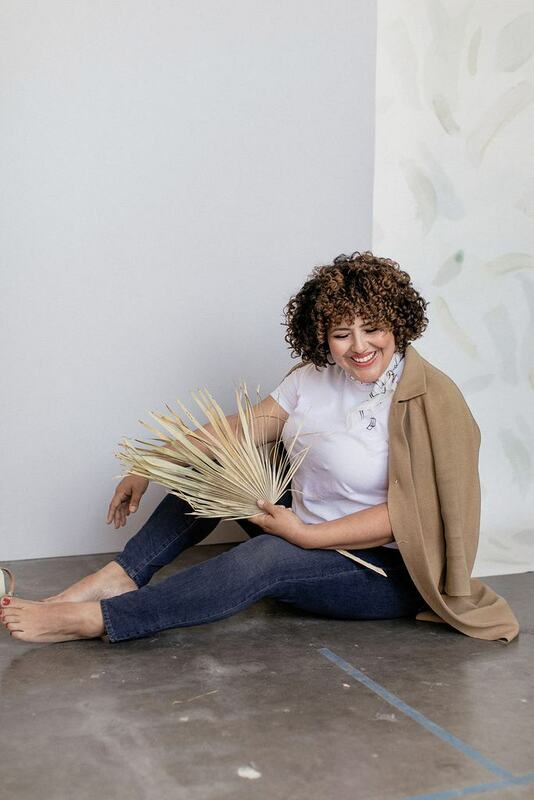 Lizbeth is a multidisciplinary freelance floral artist with years of experience in events with studios such as Tulipina, editorial publications and brands such as Dunn-Edwards Paints and Harlow & Grey. We believe every wedding is unique and exceptional, with style and inspiration varying from one client to another. Since designs are customized for each event, we do not quote standardized prices. Instead, we begin with a consultation to thoroughly discuss every essential detail needed for producing a celebration that is as extraordinary as you! Our events typically begin at $3500 for a 100 guest count wedding. We encourage you to schedule a consultation to discuss your needs in full detail. 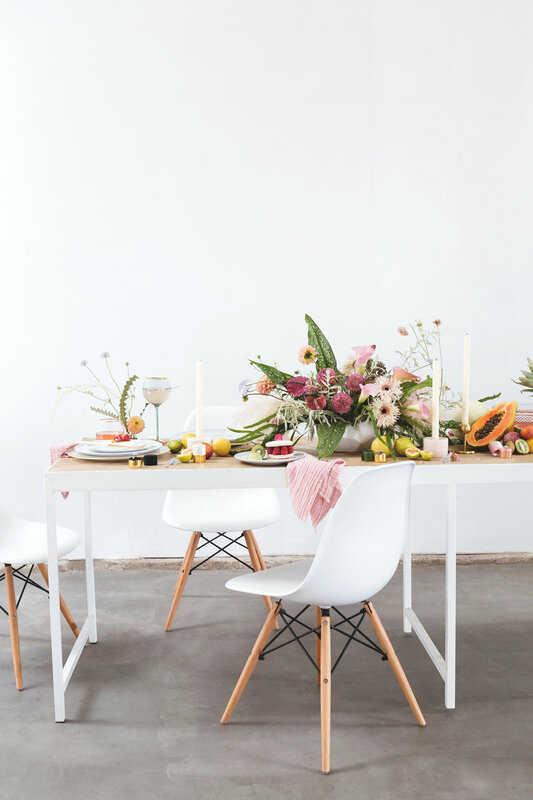 How many floral arrangements and/or decor do you anticipate needing? Thank you for submitting your quote information! Due to the nature of our business, we are usually away from our computer arranging beautiful things in studio or on location. Please expect a quote in 3-5 business days. Thank you for considering Rawfinery for your event, we look forward to connecting soon! Will you have a bridal party (i.e. groomsmen & bridesmaids)? If so who will get flowers? Will your family be wearing or receiving flowers/botanicals? What do you envision for your ceremony decor? What do you envision for your wedding reception? How many tables will you have that will have centerpieces or decor? Thank you for considering Rawfinery for your wedding, we look forward to connecting soon!